Have you been told by your healthcare provider that successful VBAC isn’t possible? Years ago, this might’ve been true but they’re are becoming more and more common and accessible to expecting mothers who want to go the natural route. 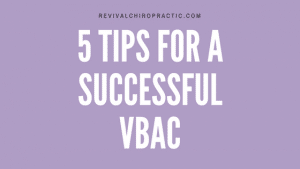 As more and more families learn about the benefits of VBAC, we get a lot of questions about how to set yourself up for success so today, we’re going to share our 5 tips to get you started! VBAC stands for Vaginal Birth After Cesarean, referring to giving birth vaginally after having a previous cesarean birth. This designation has become important because many OB/GYN’s refuse to deliver via VBAC. For many years, VBAC was considered to be too risky for mother and baby, but advancements in the surgical procedures of past decades have made it more and more possible. Unfortunately, due to hospital and insurance regulations, many providers won’t deliver vaginally after a cesarean. Today, we want to empower you on your journey to a successful VBAC with a list of tips and things to consider throughout your pregnancy. One of the most important steps you will take in your journey to VBAC will be selecting your birth provider. Depending on where you live, your options will be an OB/GYN or a Midwife. Many OB/GYN’s are going to turn you down for a VBAC while the midwifery model of care is more likely to be supportive. In the case that your provider isn’t able to attend your delivery, is there partner or stand-in supportive of VBAC? Even if your provider is supportive of VBAC, it is important to make sure the hospital or birthing center where you will deliver is supportive as well. Is your provider VBAC supportive or VBAC tolerant? There is so much you will need to educate yourself on and luckily, there are lots of places for expectant moms to go, such as prenatal VBAC classes, health care providers, ICAN, and probably the best resource- other VBAC moms! You will need to take into consideration a variety of possible scenarios that you might find yourself in when pursuing a VBAC. 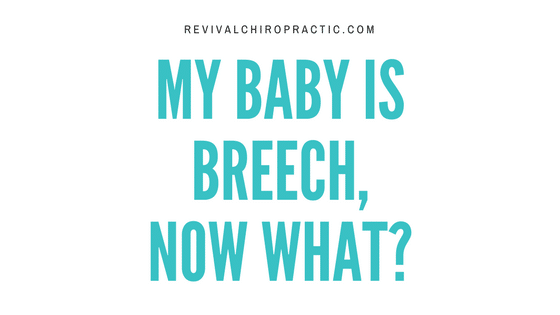 Seeing a chiropractor during pregnancy can offer a plentitude of benefits, including a properly aligned pelvis, reduced instances of dystocia (painful labor), and increased chances for a natural birth. 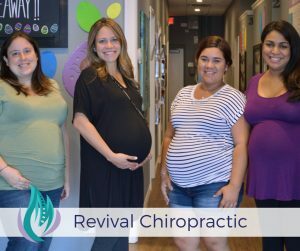 At our office in Altamonte Springs, Dr. Christina is trained in the Webster Technique and has served hundreds of pregnant moms. The key is getting in as early as possible to ensure proper function throughout pregnancy. 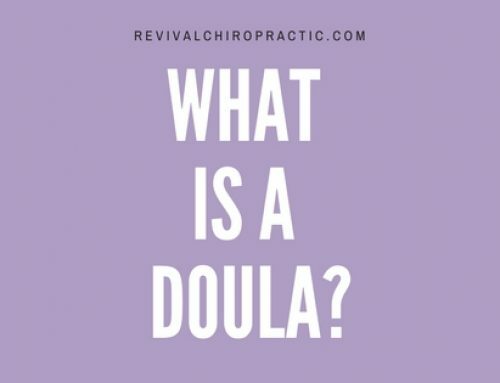 One of the most useful birth providers you can add to your team is a doula. The support you will receive from a doula will help to keep you on the plan you’ve outlined. 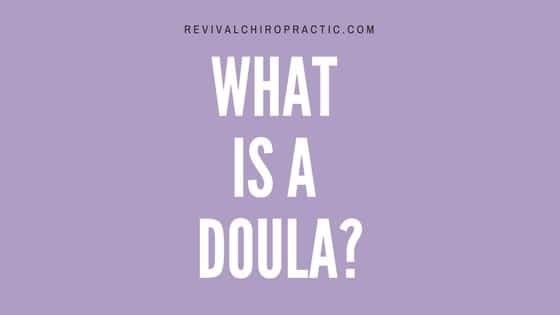 Doula’s act as birthing partners who work to advocate for you and what you want during labor. They provide physical and emotional support to pregnant mothers and families in an unparalleled way. We find that in some instances, you might feel pressured during labor to change your birth plan from VBAC and a doula can help to keep you focused on what is important to you, rather than what the hospital wants. Make a birth plan, go over with your doula and support provider team. Are you comfortable with induction? If so, at what point? With what methods? Where do you want to give birth? Home, hospital, birthing center? Who would you like in the room with you during labor? 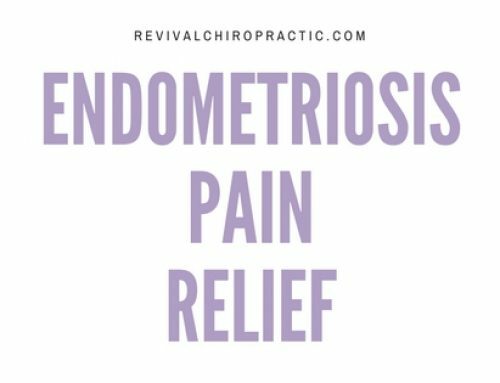 Which pain relief methods are you comfortable with? What position would you like to be in during labor? Standing, squatting, lying down? What preferences do you have for your hospital stay? Under what circumstances (if any) would you allow a C-section? 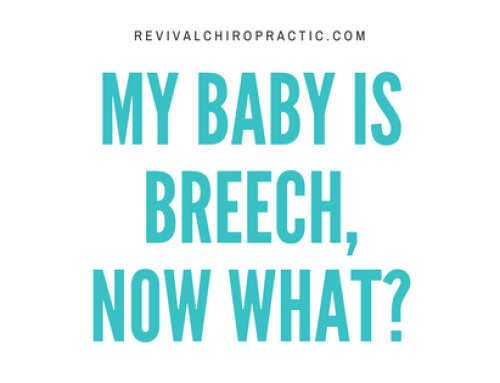 While planning is important, remember that things might shift and while birth plans are helpful, you can’t prepare for everything- flexibility (to a certain degree) is important! We truly value educating our practice members to let you know that you have options and you are in the driver’s seat! The most important thing you can do is to get informed. With these tips, we hope you are empowered even more in your journey to successful VBAC and the labor you’ve always wanted! Give us a call because the sooner you get in to see a chiropractor, the better! 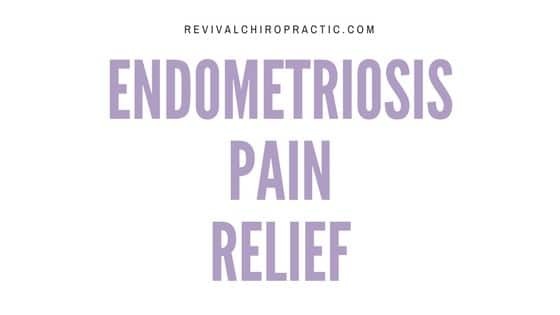 Schedule your assessment HERE or give us a call at our Altamonte Springs office (407) 403-5567.